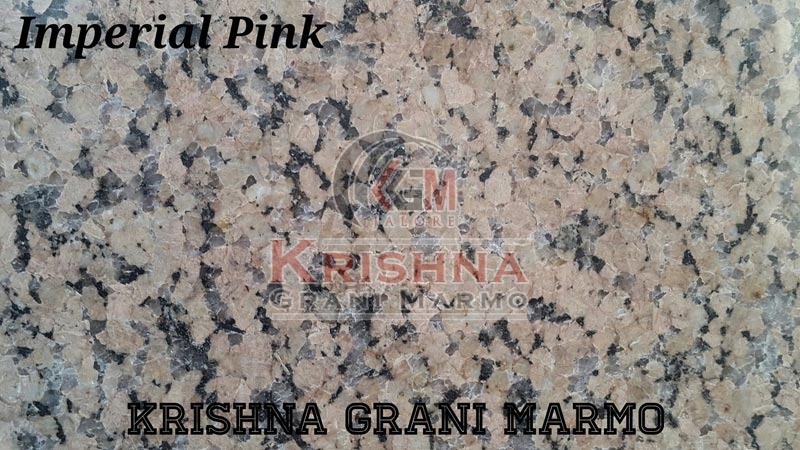 Imperial Pink Granite Stones are one of our finest offerings that are immensely beautiful and strong. These Stones are characterized by dimensional accuracy, weather resistance, load-bearing capacity, fine edges, and smooth surfaces. They are employed for flooring and various other home-furnishing applications. We are often called as the best Manufacturer and Supplier of Imperial Pink Granite Stones in Rajasthan. We offer them at nominal prices.